When your kids get older, the kiddie adventures are no longer fun. We have been there and done that. 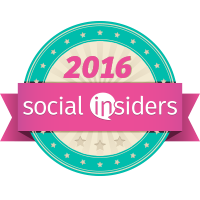 Are you looking for a family fun activity or outing for your older kids? This is a sponsored post in collaboration with USFG and Houston Axe Throwing. All opinions stated are my own based on my personal experience. In our family, we are very competitive. We love sports. You know that saying a family that plays together, stays together. 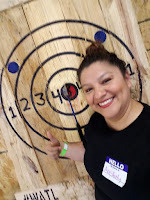 I love playing fun activities that we can all enjoy. But once the kids get older, it gets hard to come up with things to do that they have already not done a million times. Have you ever heard of axe throwing? Obviously if you live in the city or the suburbs, you don't have to chop wood. So why would you need to know how to axe throw? This is why! The thrill of a bulls eye. I released my inner lumberjill. It is an AXEperience you will never forget and get hooked to try again. 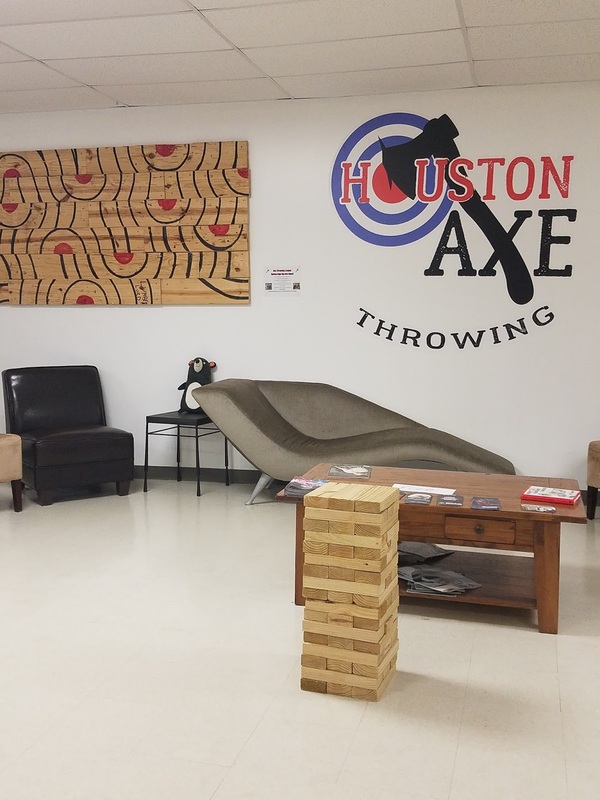 Houston Axe Throwing is Houston's first indoor urban axe throwing range and the first axe throwing club in Texas. 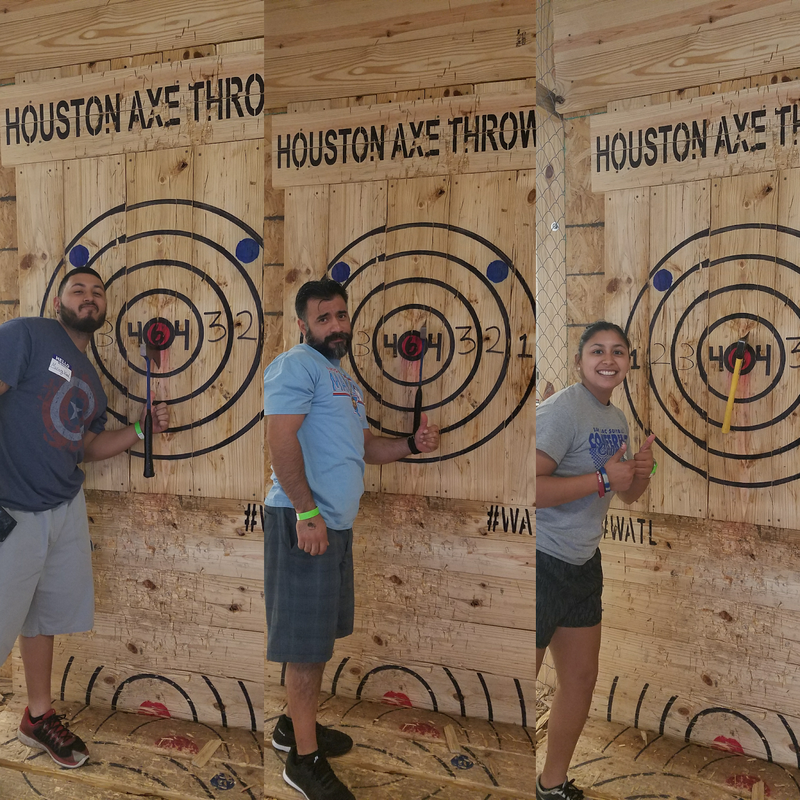 Our axe throwing session was run by a trained Axepert who showed us how to safely handle an axe and chuck it.. We received tips and tricks on how to hit the illustrious Bullseye! You get to pick really cool names like Blades of Glory, Axe-actly, Woodie, and Absentree. Learning the technique, mastering it and releasing our inner lumberjack/jill that was AXEsome. We played several games Hang man, Tic Tac Toe, and we also competed in a Tournament against each other. 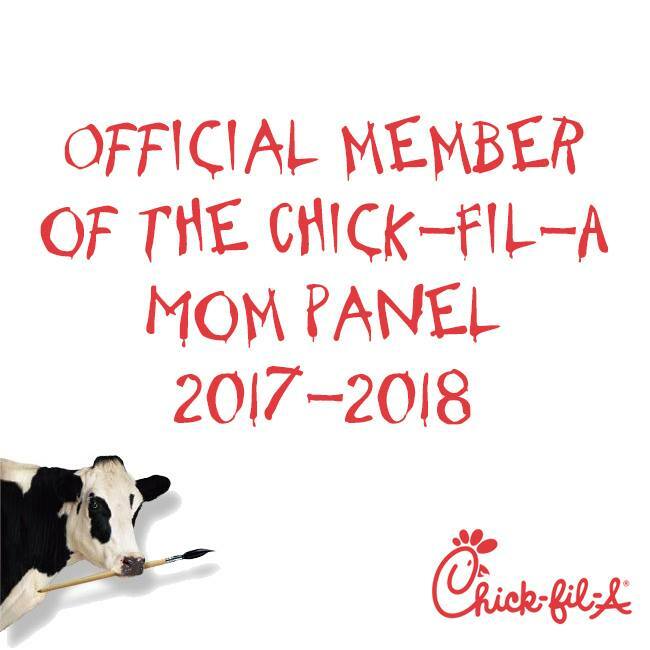 I did tell you this was a family friendly activity. Children ages 12+ can participate with a parent/guardian if they are with a parent/guardian at all times, and it is a 1 adult to 1 child aged 12+ ratio. NO CHILDREN UNDER THE AGE OF 12 WILL BE ALLOWED ON SITE AT ALL. Obviously you can see why this is not a place for younger kids. 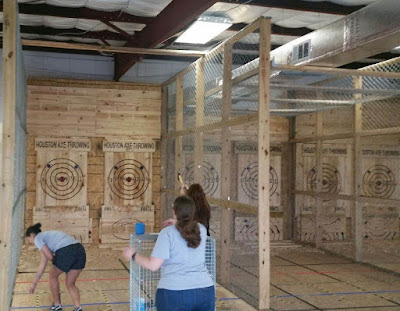 Axe throwing is safe. You can bring your own food, drinks, plates, cups, and napkins. You could even host a party. There is plenty of room. 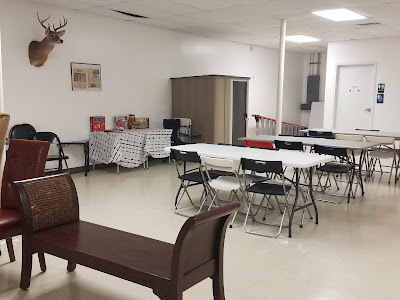 There are games in the lounge sitting area. You can also play your own music. 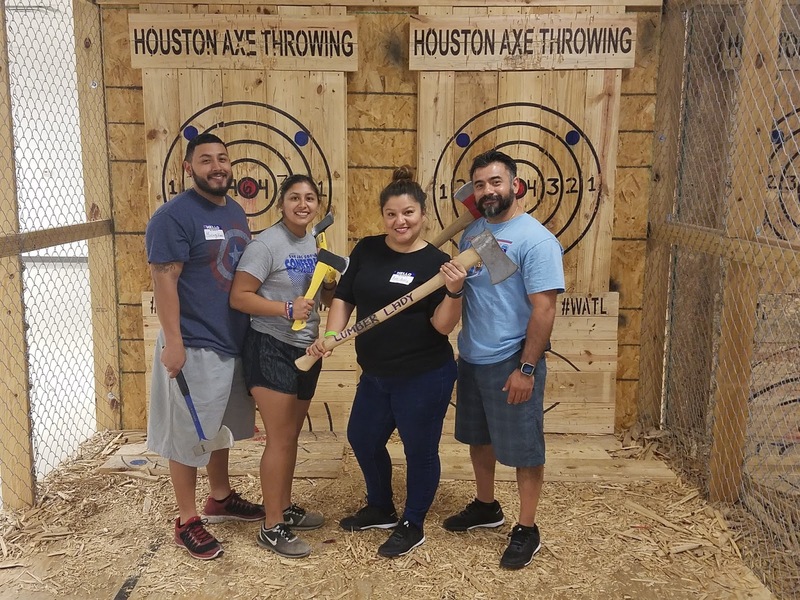 For more information, go to Houston Axe Throwing. Thanks to USFG you can take $5 off admission to a 2.5 hour session using the offer code USFAMILY at checkout expires May 1, 2018.